We have received a few questions on the election and nominating process at the local level. Delaware PTA is here to provide guidance and assistance for all local units. Just as a reminder, Article IV, Sections 2-4 of the local unit bylaws outline the local unit election cycle, term limits, and requirements for running for an elected position. Article IV, Section 7 outlines the process and timeline for establishing a Nominating Committee to promote open positions and prepare a slate of candidates to present to that slate to your general membership. All units MUST hold elections for all open positions. 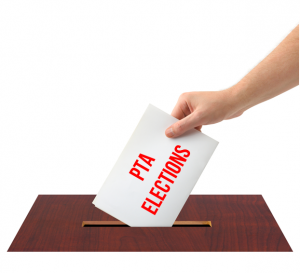 Individuals wishing to serve on the local PTA Board, and meeting the criteria outlined in the bylaws, must run for the position and be elected by the general membership. This also applies to existing officers wishing to serve another term in the same position (if they have not exceeded the stated term limits) or wishing to serve in a different position. Delaware PTA shared a photo.